This week we’re moving away from the Guitar Gods and turning our attention to the fantastic, finger-fiddling, antics of the blues world’s greatest pianists. This week we’re taking a look at some modern blues artists – from the crossover sounds of the Black Keys to the reckless guitar wailing of Walter Trout. 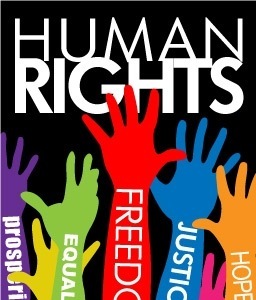 To all those in South Africa, have an awesome Human Rights Day!